Perhaps nobody can really blame any of us true bargain hunters for taking full advantage of any bargain or discount we can get first and then asking questions later, if we’re to ask any questions at all that is. But taking a closer look at some of the decisions made by the companies and businesses we buy our products and services from is perhaps a good idea as it familiarises us with some of the processes which result in the discounts and special promotions they are able to give us. 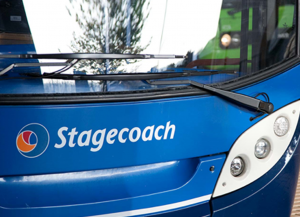 In this case we take a closer look at one of the programmes implemented by Britain’s largest bus operator, Stagecoach, with their new Engineering Management Programme. Basically the programme’s aim is to have the bus operator enhance its engineering standards, providing even more reliable services for their customers, but what a closer look at the implementation of this engineering standards programme reveals is that the added operational efficiency which will subsequently flow right through the company will have a knock-on effect on customers, with those customers benefiting from better management standards. The ability to save costs on making use of offerings such as the weekly bus pass is a direct benefit of better management structures, even those which are more operational in nature, such as those targeted by this new Engineering Management Programme. 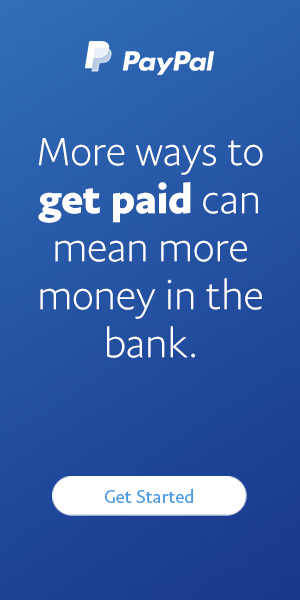 So next time a big organisation announces some major changes or events, perhaps you should sit up and pay more attention because chances are the benefits thereof may trickle right down to you as the organisation’s customer through discounts or rates which are decided not to be increased in the manner they usually are.